Kevin is licensed to practice law in Massachusetts and New Hampshire and focuses on cases involving personal injury and motor-vehicle accidents. Broderick provides personalized representation to his clients and understands that victims deserve affordable, experienced, and aggressive legal representation. As a lifelong resident of Massachusetts, Broderick has served on numerous community boards and commissions. Prior to serving a term as Vice–Mayor on the Lowell City Council, Attorney Broderick held a seat as a city councilman and served as a member of the City’s Planning Board and Historical Board for nine years. When Broderick is not fighting for his clients, he can be found coaching youth sports. Kevin went above and beyond to get me the compensation I needed after my car accident. He reassured me that everything was taken care of, and it was. He answered all my questions and kept me informed. I would recommend Kevin to anyone in need of a lawyer after an accident. 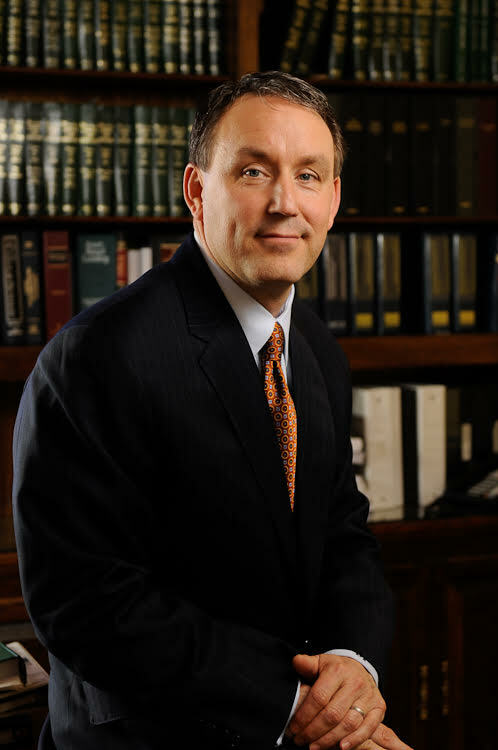 Contact Attorney Kevin Broderick Today! Attorney Kevin Broderick can help you get the justice you seek and the compensation you deserve for your personal injury case. Complete the form below for a free case evaluation today!